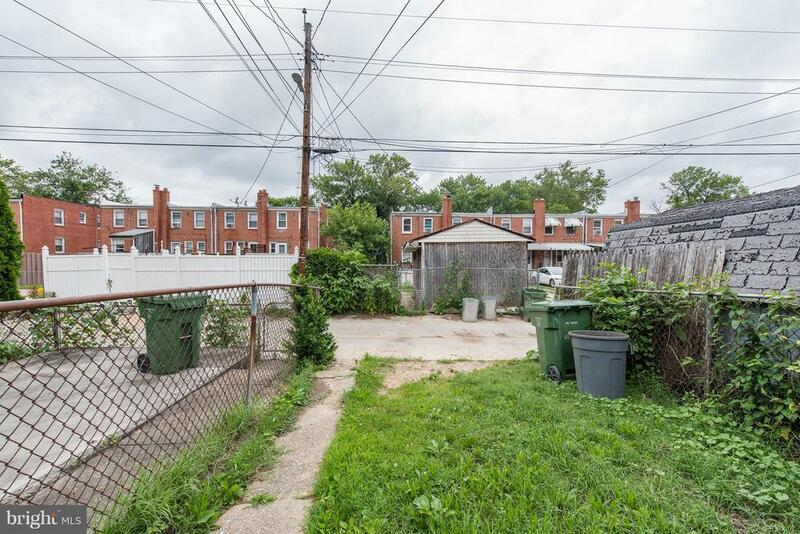 Amazing investment opportunity!! 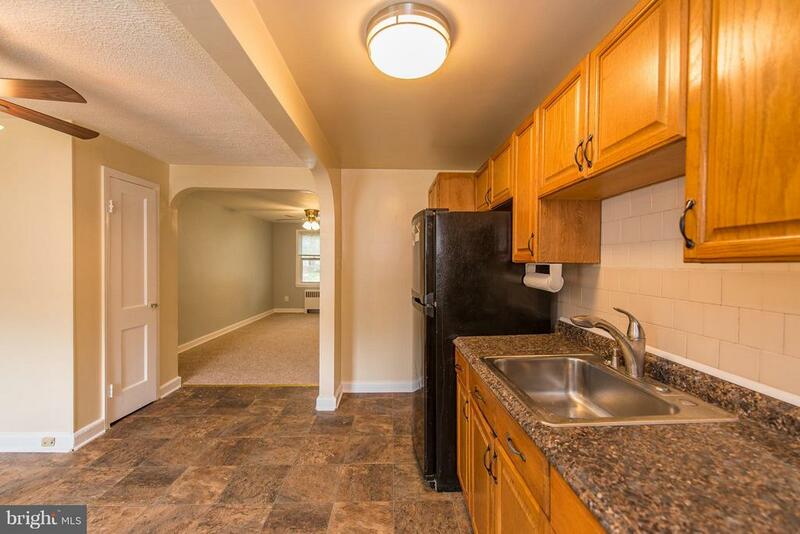 Long term turnkey rental for sale!! 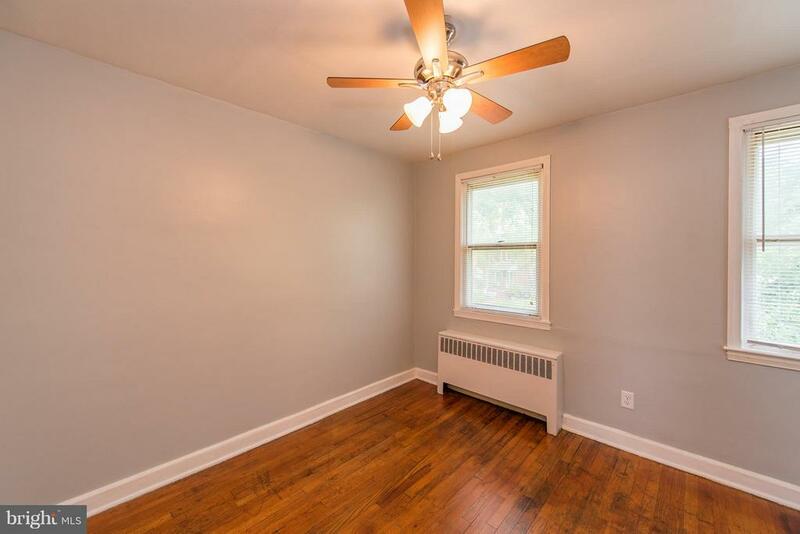 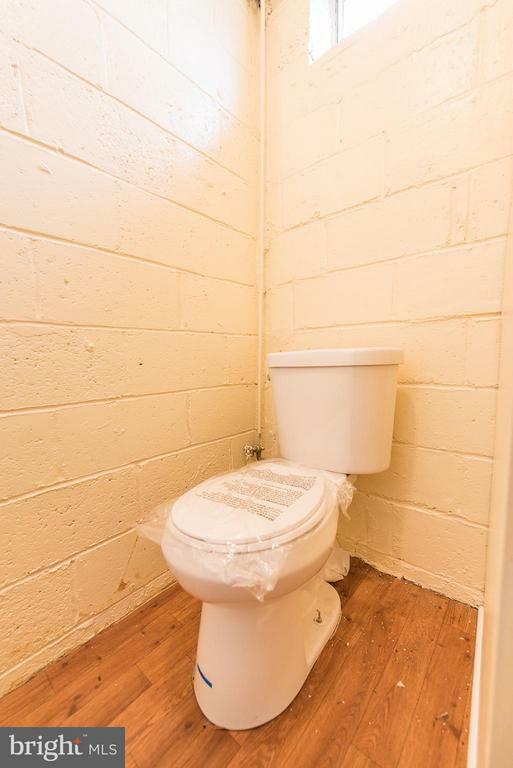 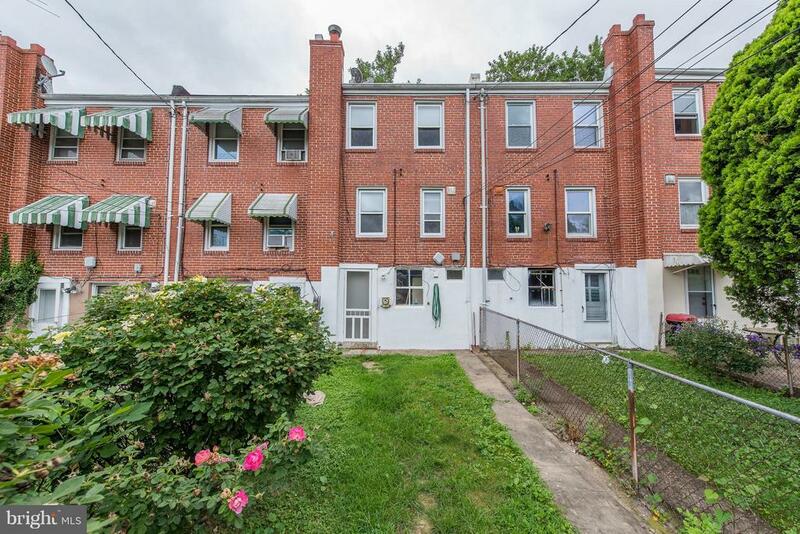 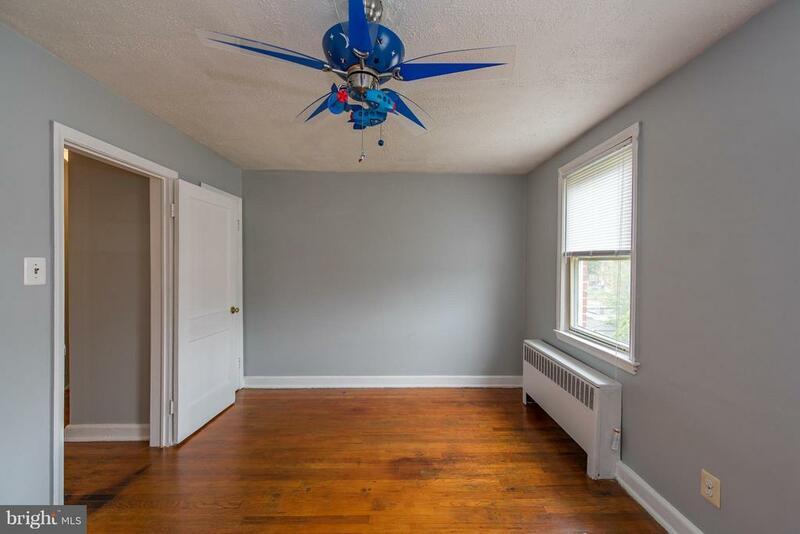 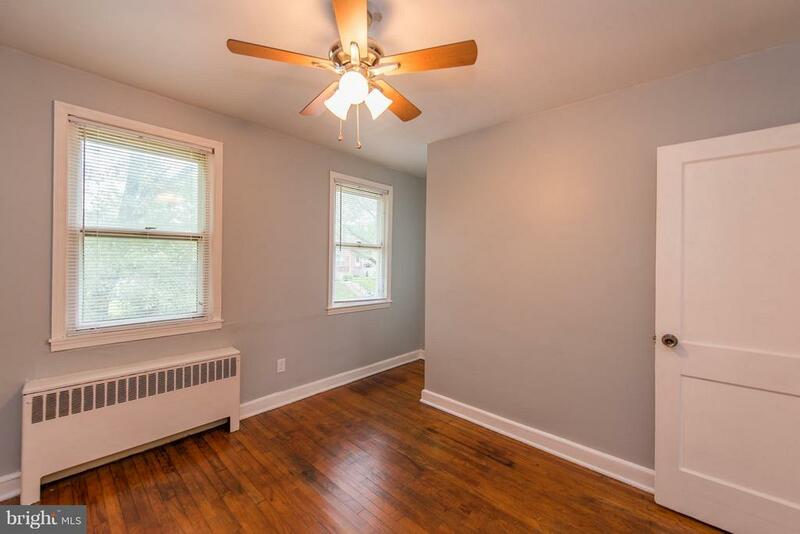 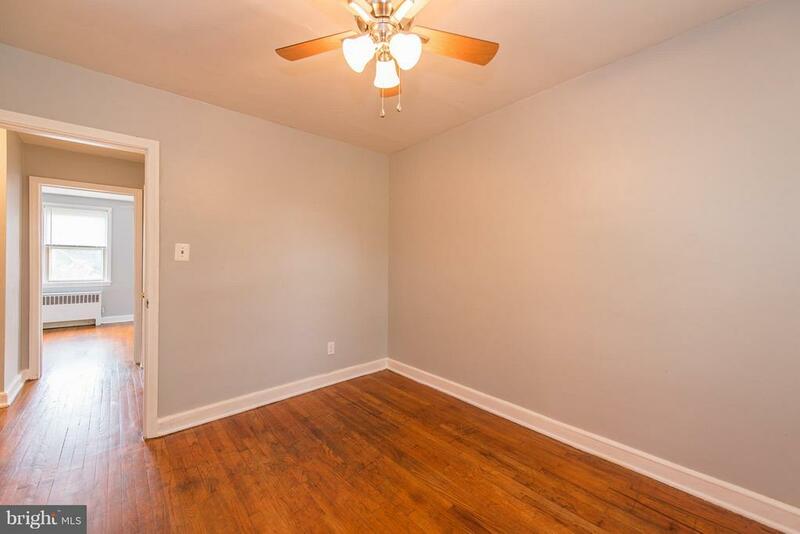 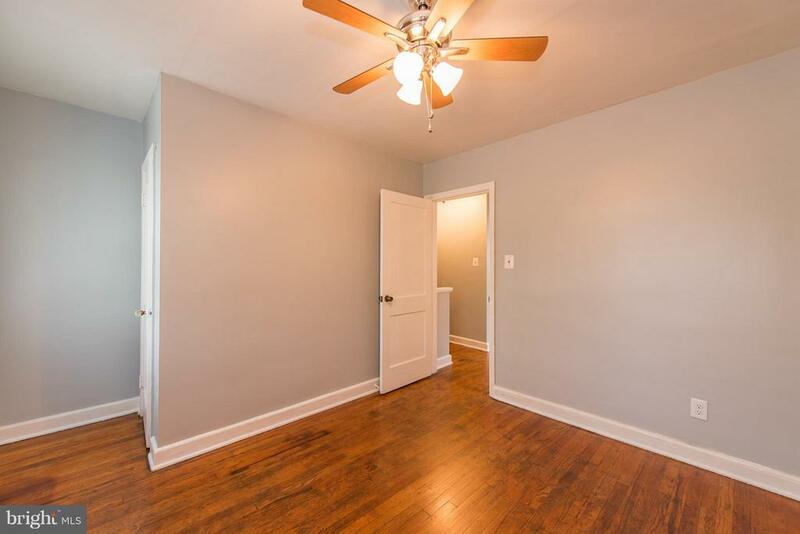 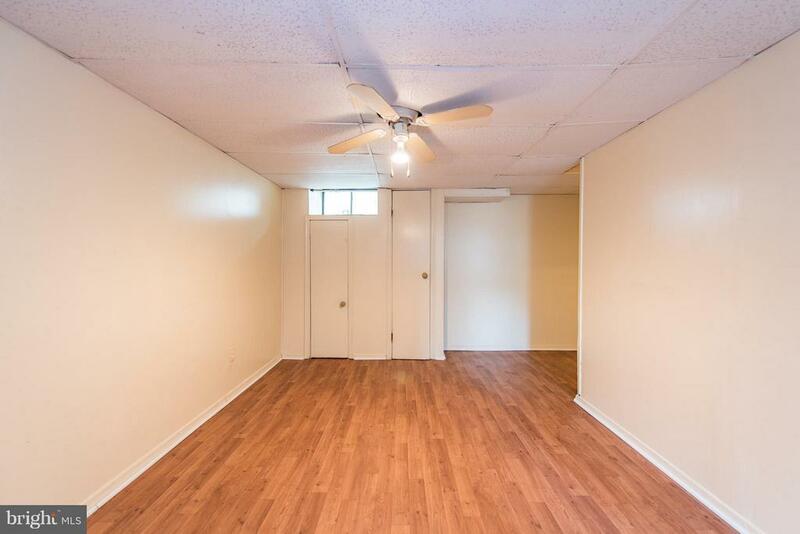 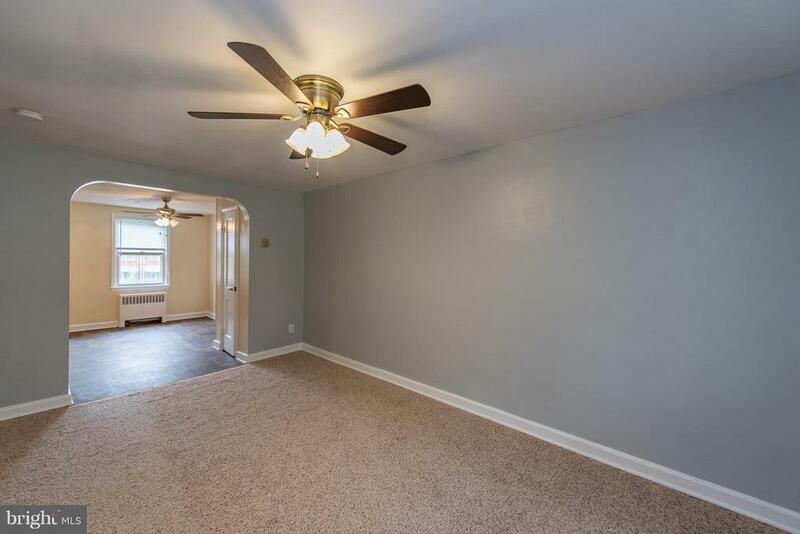 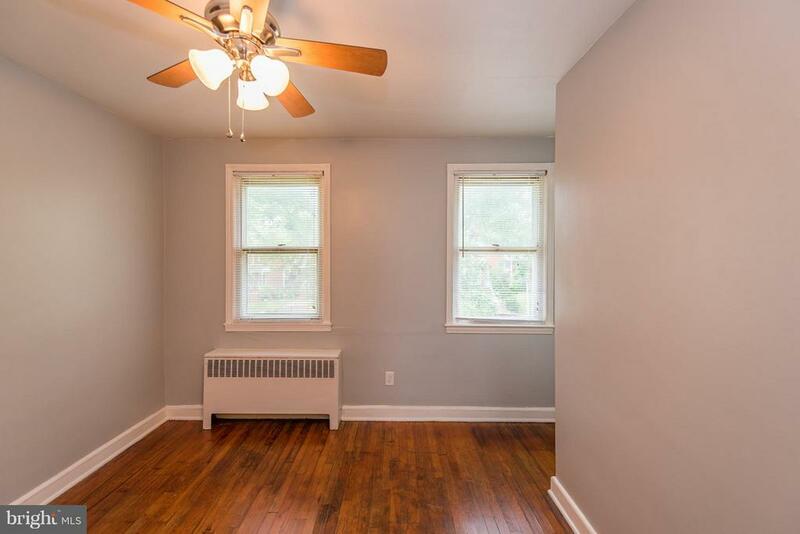 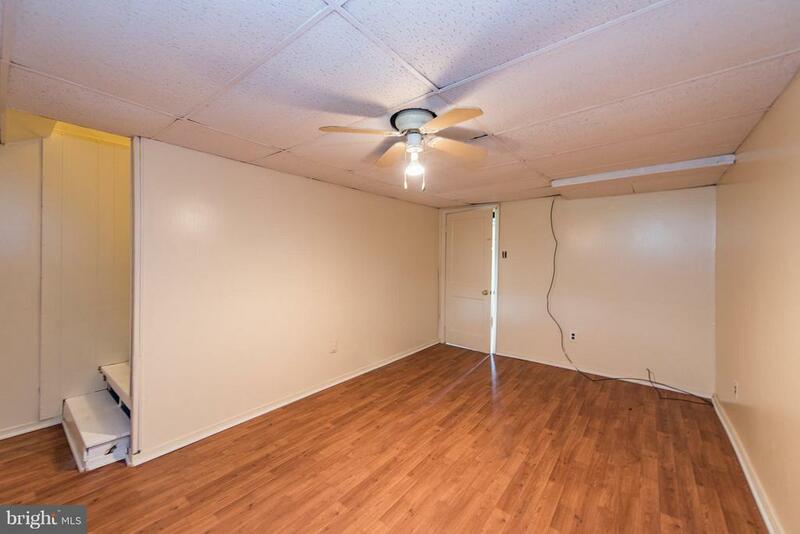 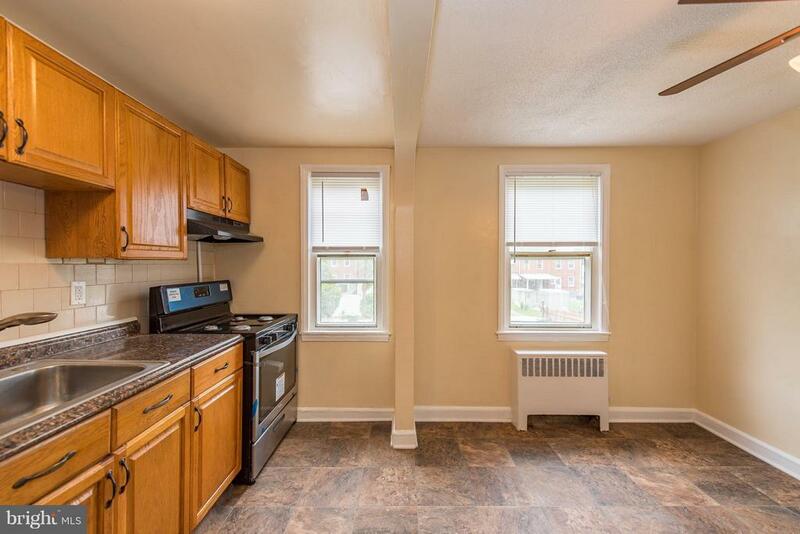 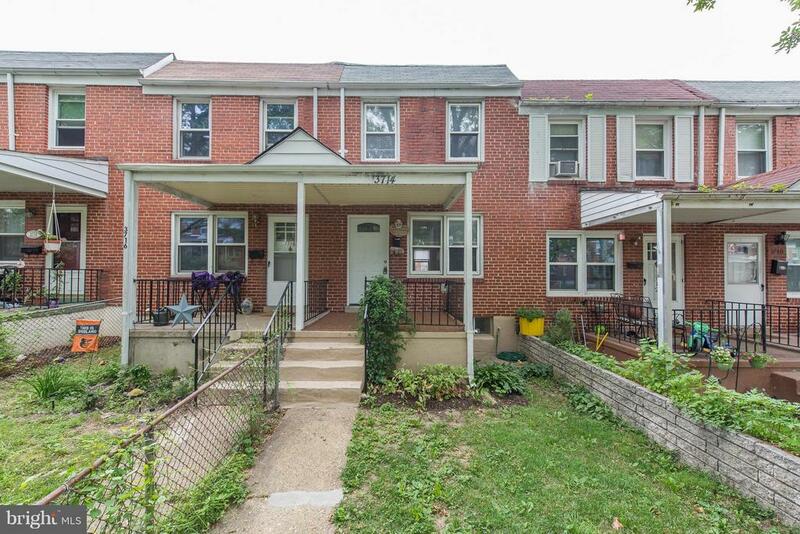 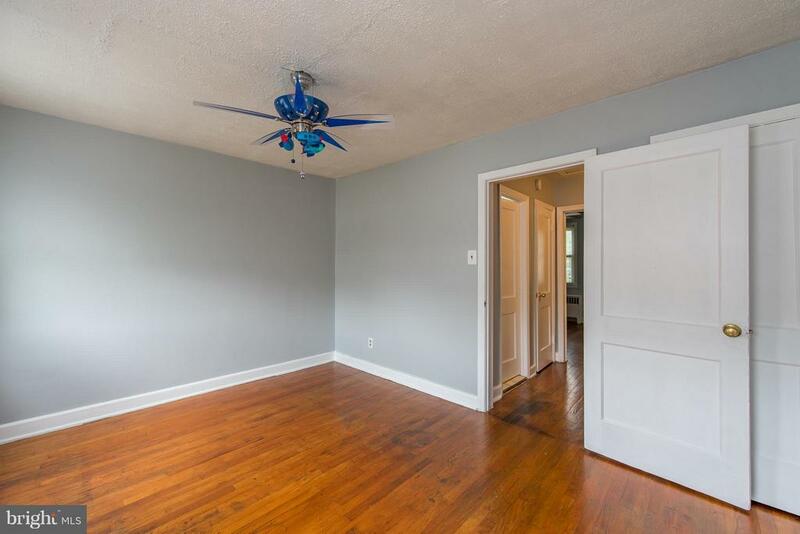 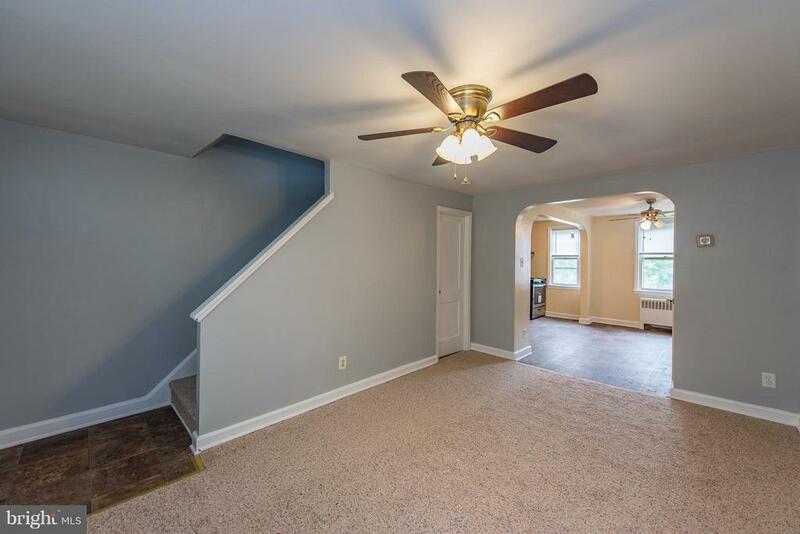 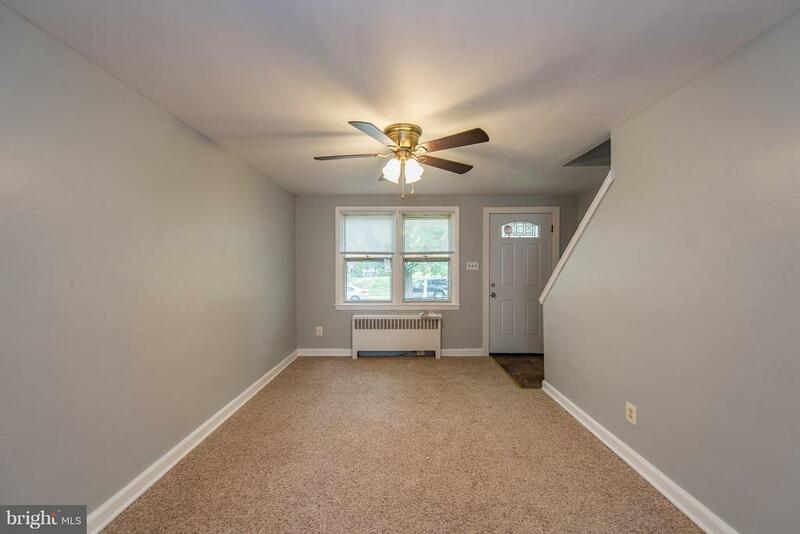 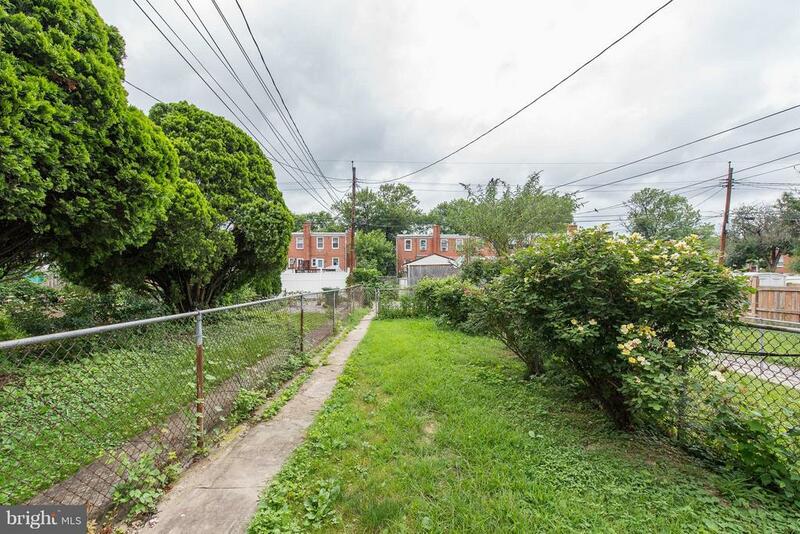 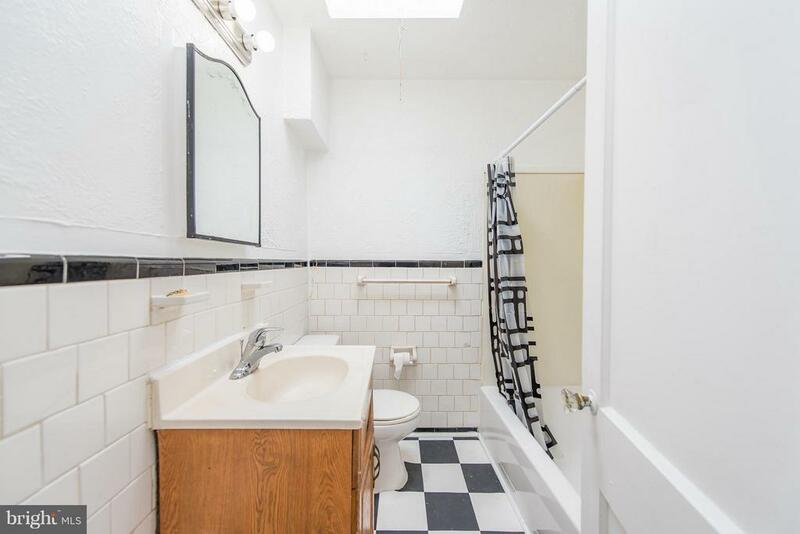 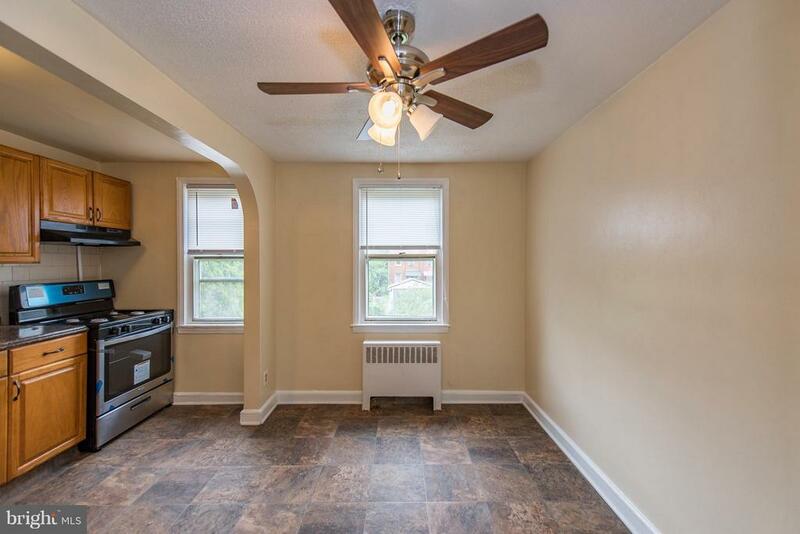 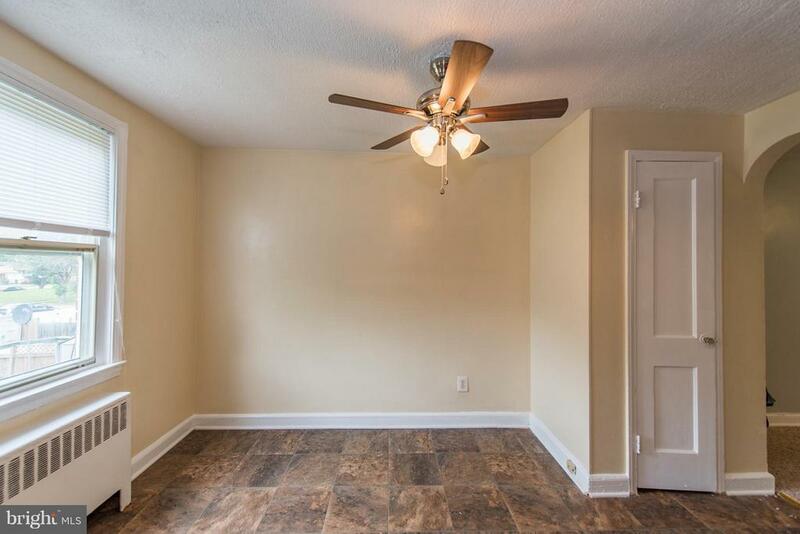 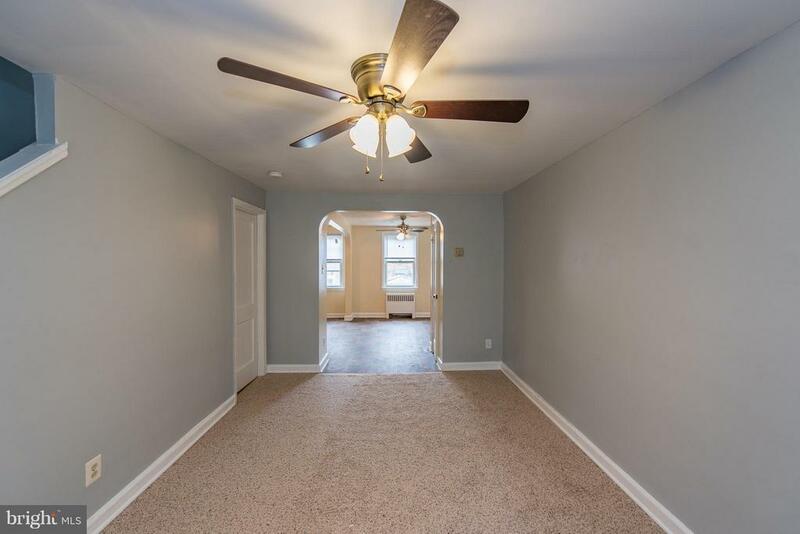 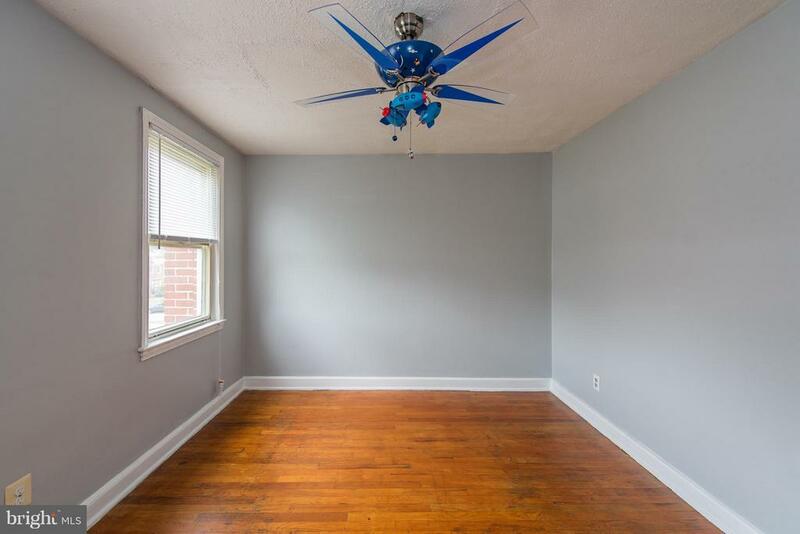 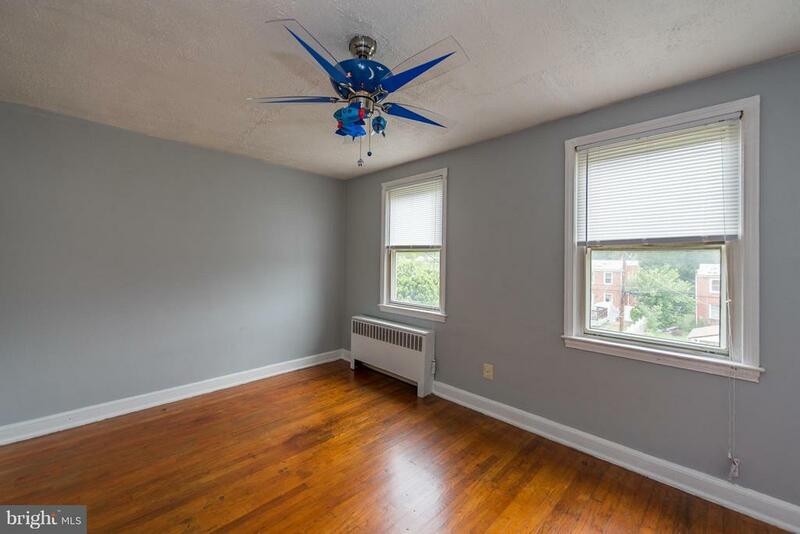 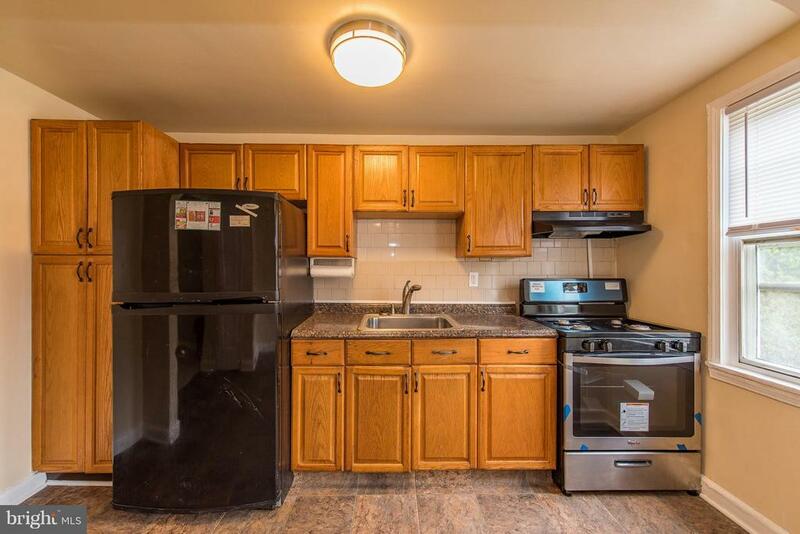 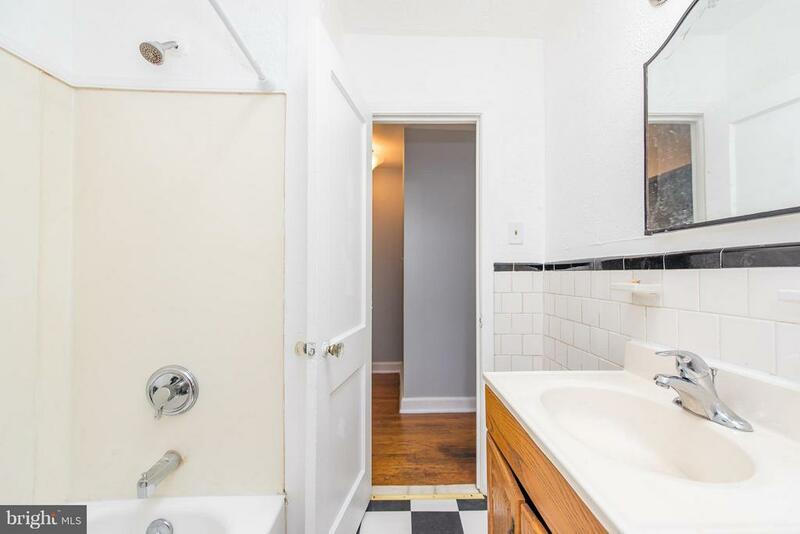 2 bed 1.5 bath in convenient Violetville. 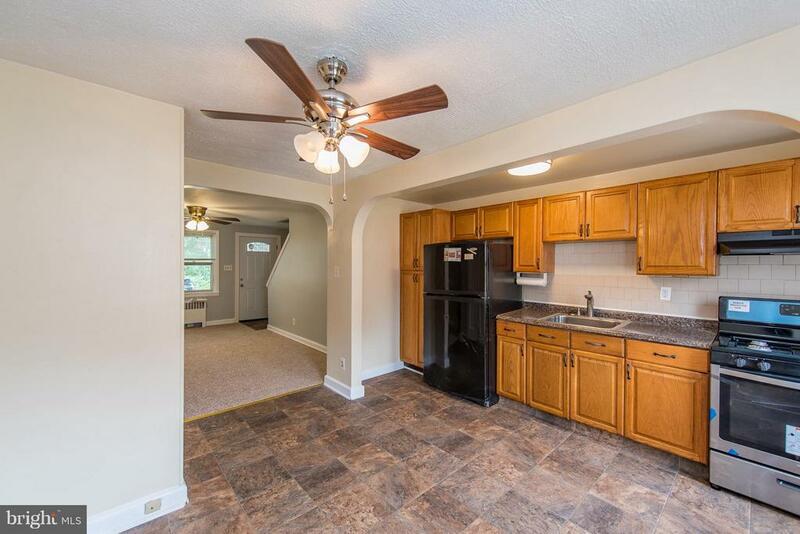 New carpet, flooring, appliances etc. 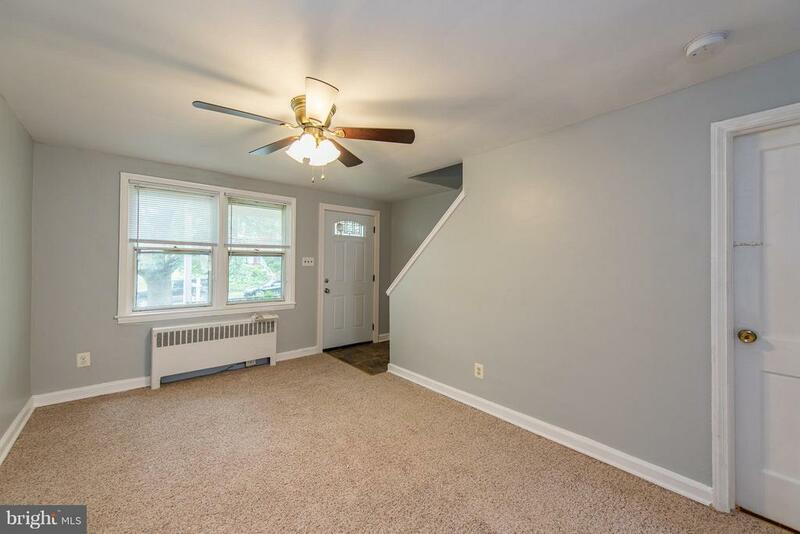 Deal won't last long!